Barinder Rasode’s quintessential advocacy for Canadian values is nationally renowned. Her leadership, mastery of complex subjects and innovation guides a plethora of issues that impact the everyday life of Canadians. A strong believer in creating cohesion and synchronicity, Barinder leads by example to propel a team’s natural strengths to levels of exceptionality that help shape objectives, narratives and discourse. 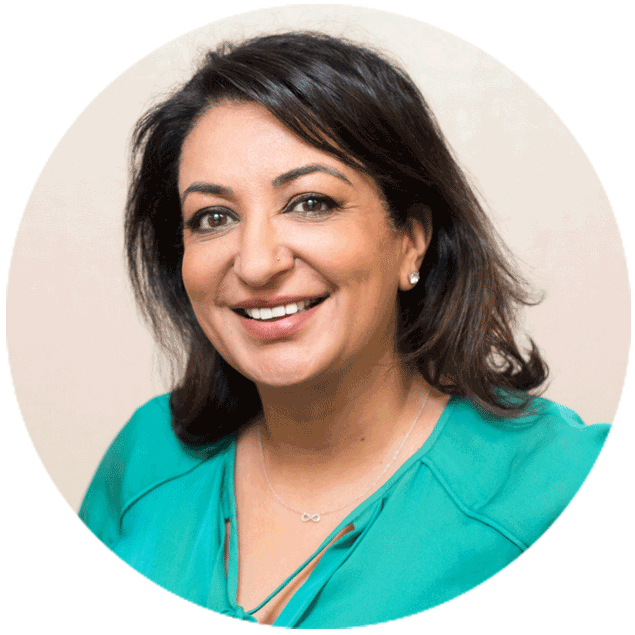 Currently, Barinder is the CEO of NICHE, an independent, not-for-profit organization that provides impartial and evidence-based research about cannabis production and use in Canada. Based in Vancouver with a national vision, NICHE was established in 2017 after discussions with the Federal and Provincial governments, industry, universities, patients, consumers, nongovernmental organizations, law enforcement agencies and other stakeholders. Barinder has extensive experience working with senior levels of government, stakeholders and the private sector to find common ground to encourage respectful, informed dialogue on diverse issues to tackle emerging challenges facing BC’s future. A fierce advocate of women’s rights, Barinder is the co-founder and Advisory Committee Chair for a unique series of conferences, SheTalks, each featuring 16 inspirational women who share stories of leadership, transformation, innovation, and how to succeed in today’s rapidly changing world. To date SheTalks has produced 11 popular events, including SheTalks YVR, SheTalks Resources and SheTalks Technology, highlighting the stories of over 160 women. Barinder also hosts SheTalks Radio a weekly show on Roundhouse 98.3 FM. Previously, Barinder served two terms as an elected Councillor for the City of Surrey, taking leadership roles in public safety and transportation. She has also served on the Board of Directors for Fraser Health, which provides governance and vision for the largest health authority in British Columbia. In her appointed role, she worked with senior management to establish overall strategic direction, review long-term plans, and ensure appropriate community consultation. Among her many accolades, Vancouver Magazine ranked her as one of the 50 most powerful people in Vancouver.